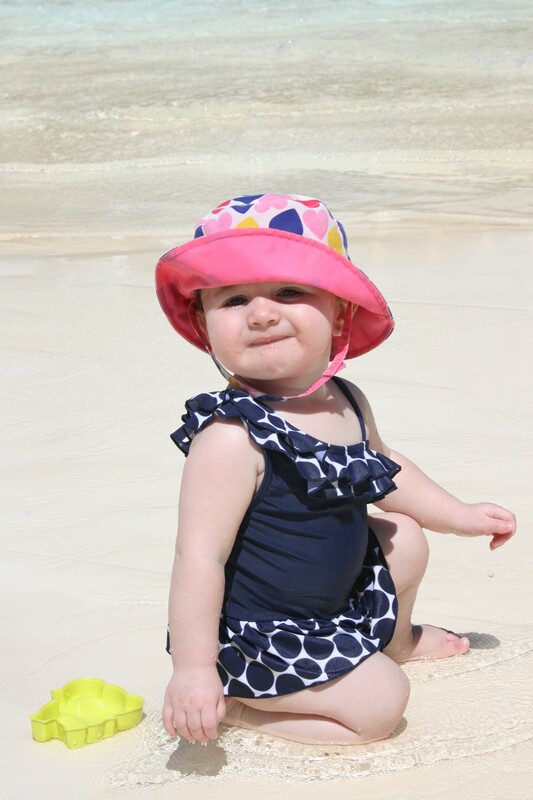 Looking to go on a hot holiday during the winter months with your kids? Many Canadian families flock south to get a few days of warm weather to defrost our bones. Typically families get away for a week, so to help all you crazy busy parents out there I have put together a quick packing checklist for 7 days of warm weather! Use this packing checklist as a place to start or to double-check if you have packed everything. Depending on your family’s needs there might be some extras that you need to bring. For example, if you have a baby in the family… there is an entire post on that below! But, this is what we are bringing for our upcoming trip to Mexico with kids age 3 and 6. Looking for a printable copy? Here you go! 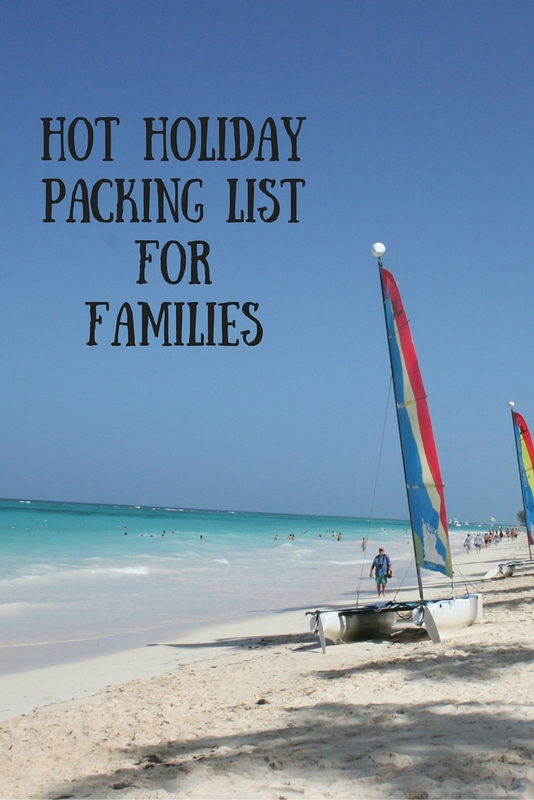 7 Day Hot Holiday Packing List. If we go for longer (10 or 14 days), we typically just bring the same amount and wash clothes. Hopefully you and your family have been able to book a hot holiday! 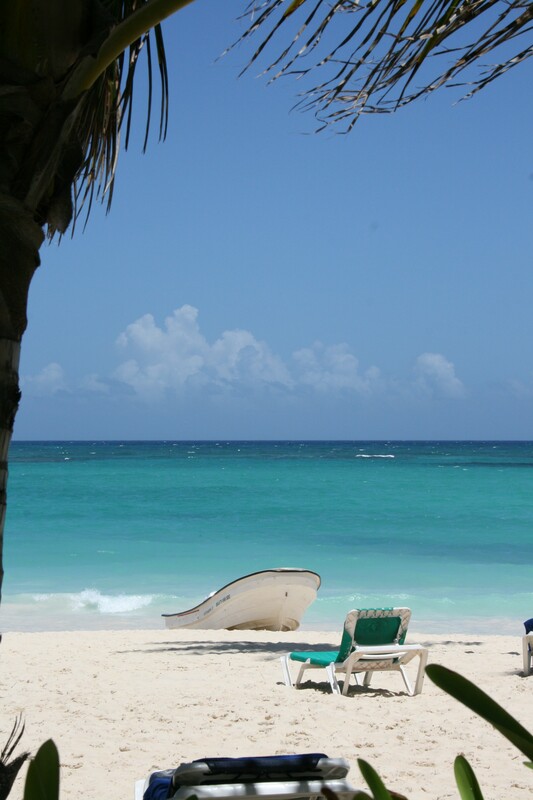 If not, you still have time to sneak in a last minute deal to head south and escape some cold winter months! Enjoy, I know we will next week! Is there anything else that you bring on family Hot Holidays? Thanks for the comprehensive list. There is always so much to remember it’s good to have it written down. Your welcome, hope it helps for reference! We love a hot holiday! 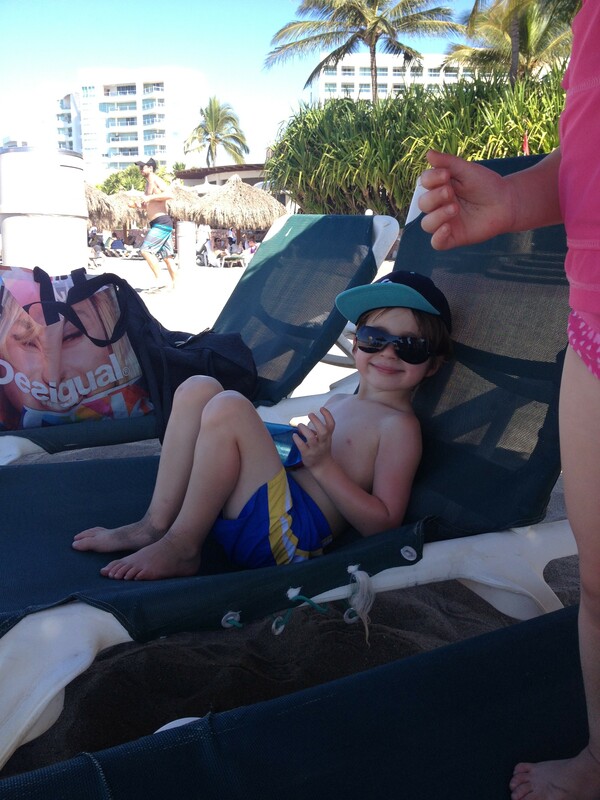 I learned very quickly that we live in bathing suits when we are in Mexico! But I always appreciate a detailed list for ensuring I don’t miss the vitals! So true, we live in bathing suits mostly in Mexico too and get dressed up for supper in the evening! The suitcases are light for heading south! What a great list! We usually don’t go on sun holidays in the winter but I can imagine getting totally lost having to pack for such a different climate. I’m going to save this and use it for summer trips also! Yes, since we are going from -20 Celsius to +30 Celsius it makes it easy to pack early since it is all stuff we aren’t using right! Good for summer trips too! Can I ask you why “pajamas (5)”? You can never go wrong with having a printable packing list. Thanks! Your welcome, thanks for checking it out! Hope it helps.